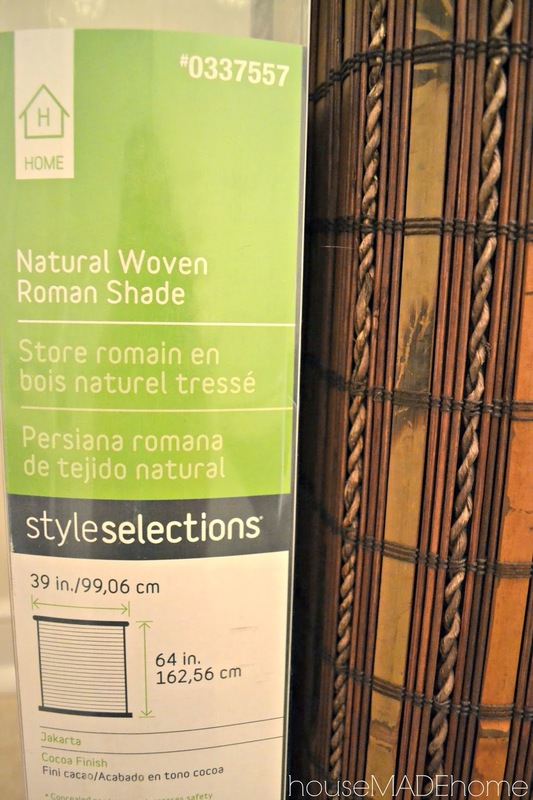 If you follow me on Instagram, you know that last weekend I scored several roman shades marked down from around $50 down to $3.89 at Lowe's. 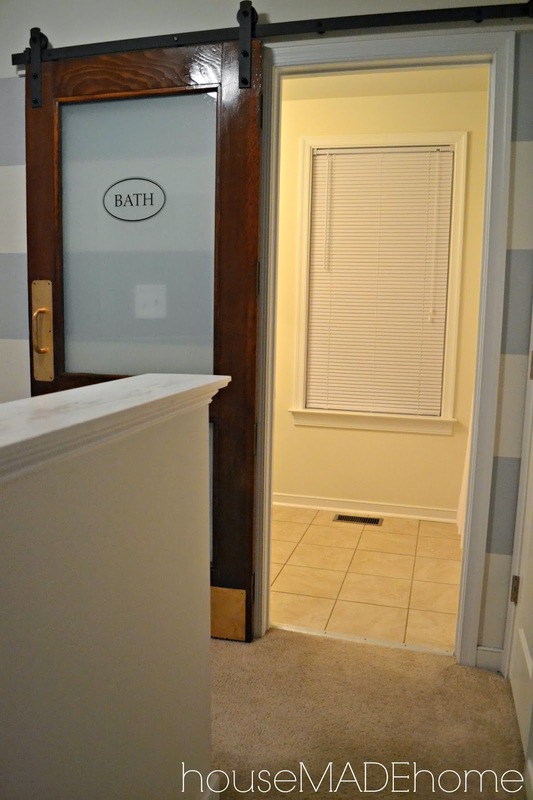 I love layering window treatments and also my husband won't allow us to not have blinds in our windows, he thinks that people will be tempted to peek inside. 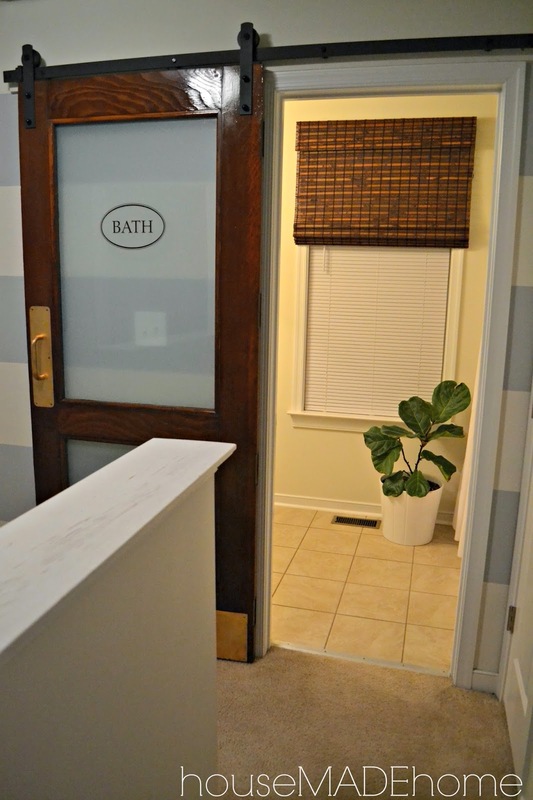 And when it comes to roman shades, I love to have them drawn about half way up the window no matter what time of day it is...it just looks nice. So layering my window treatments keeps everyone happy and it looks amazing. 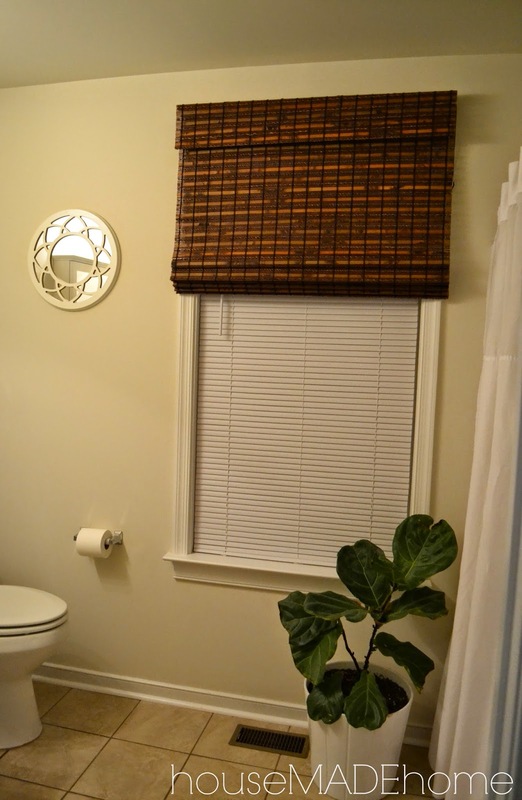 I had not put any window treatments in our bathrooms because I couldn't decide on what I wanted; but after I saw that deal at Lowe's, I knew that my issue had been resolved. Such a quick, easy and did I mention cheap upgrade? !